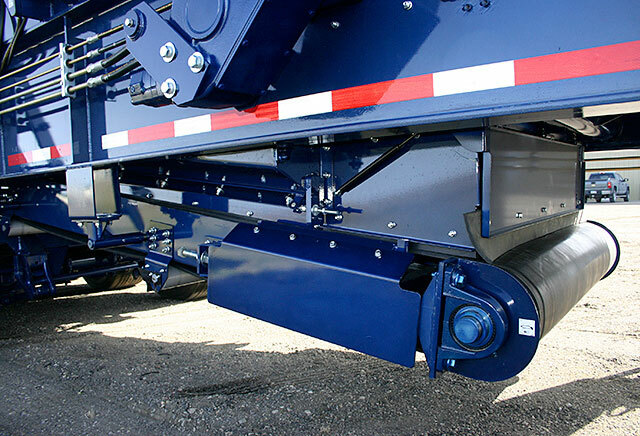 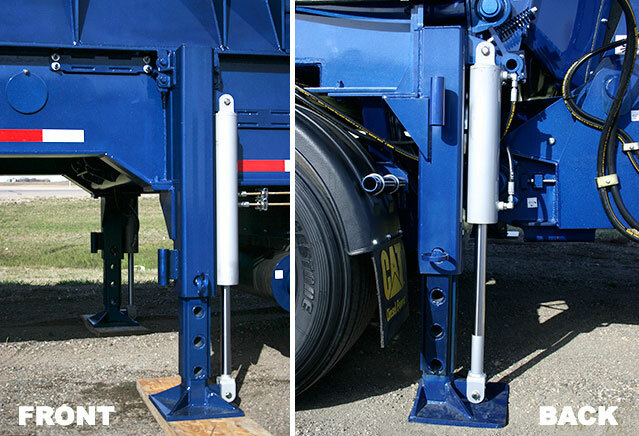 This Heavy Duty midsized grinder is available in a trailer model or mounted on tracks. 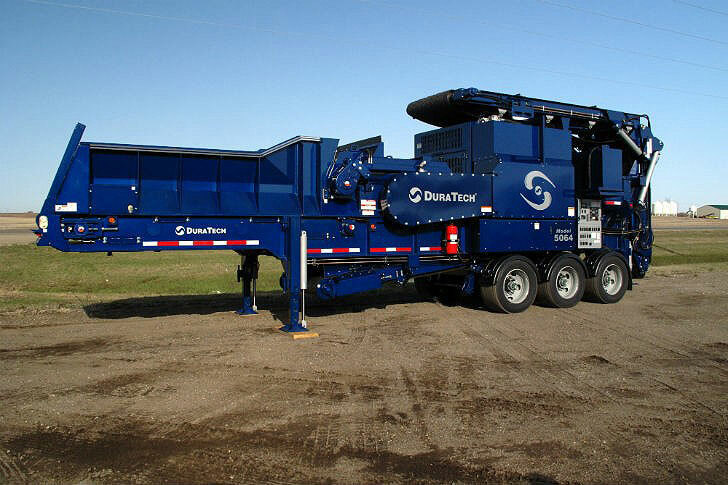 Meet the newest additions to the DuraTech family of grinders, the Model 5064 & Model 9564 Horizontal Grinders. 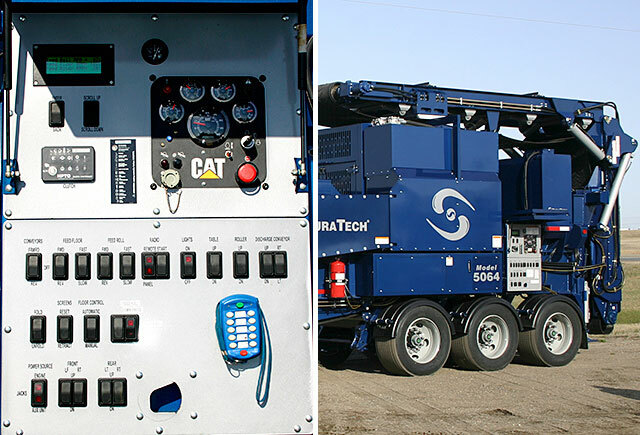 These Heavy Duty grinders are equipped with CAT engines; Tier III (5064, 5064T) and Tier II (9564). 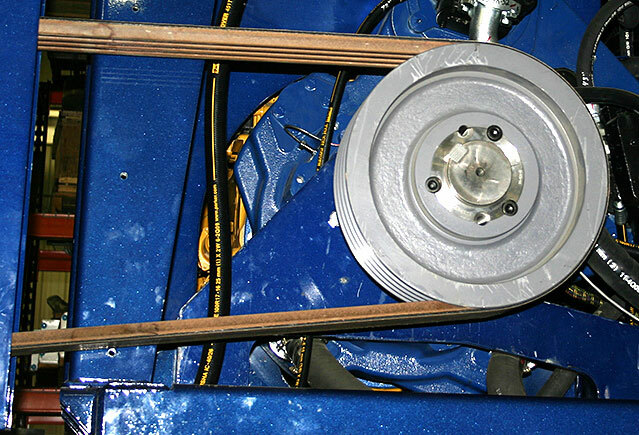 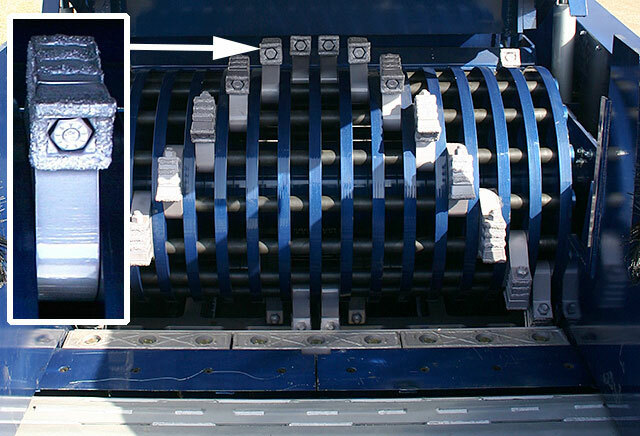 An HPTO wet clutch transfers power to the hammermill which is fed by a self governing floor apron and feed roller to meet your specific requirements of productivity and efficiency. 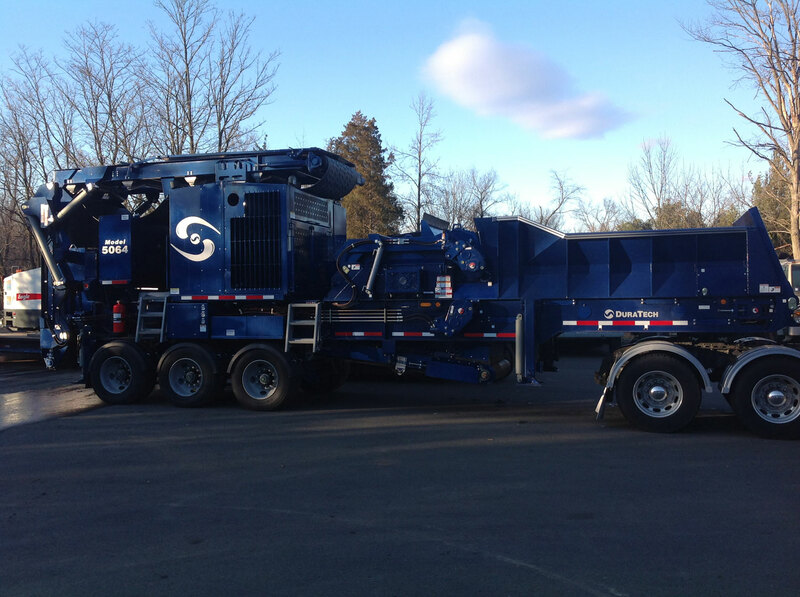 Meet the newest addition to the DuraTech family of grinders, the Model 5064 Horizontal. 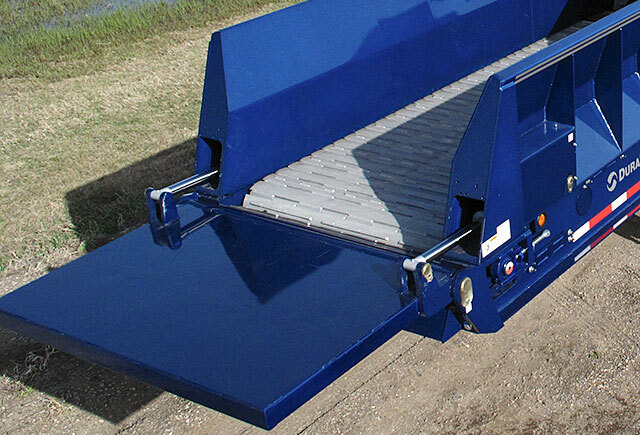 This Heavy Duty midsized grinder is available in a trailer model or mounted on tracks. 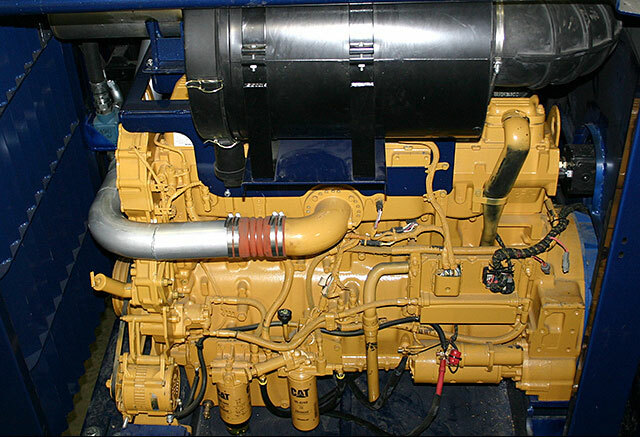 It is available with your choice of CAT Tier III engines to meet your grinding needs. 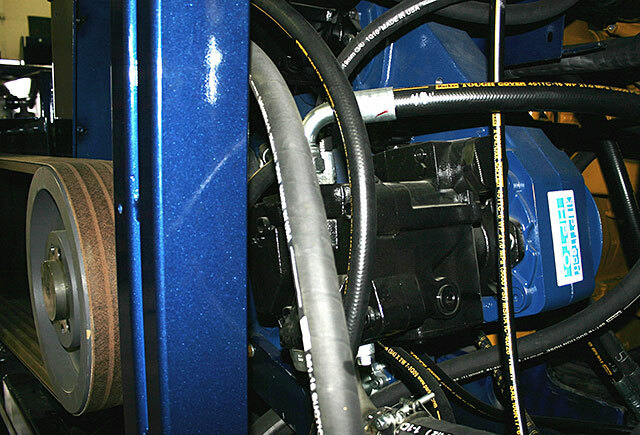 Choose from 475 HP (354 kw), 540 HP (403 kw), or 630 HP (470 kw), all with a HPTO 14 TD wet clutch for your specific requirements of productivity and efficiency. 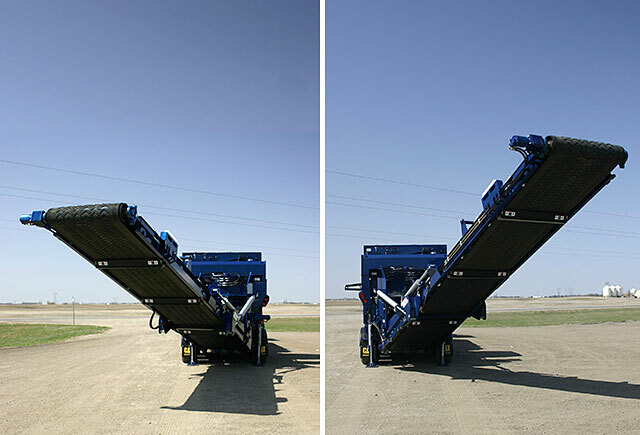 The large 61.5” (156.2cm) X 35” (88.9cm) feed opening allows material to flow to the 64” (162.5cm) wide 8,850 lb( 3,878 kg) hammermill for superb grinding performance. 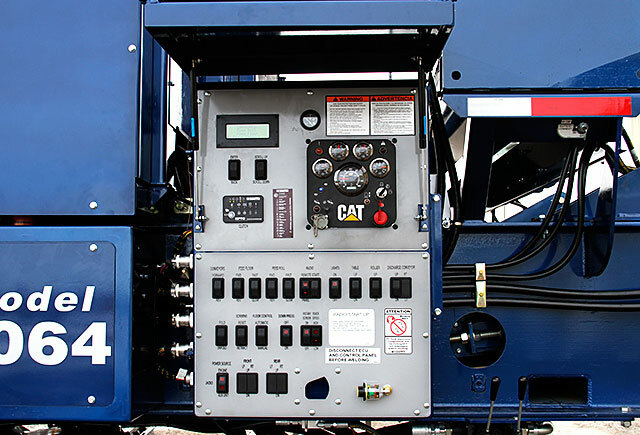 The programmable logic speed control (PLC) governs the product flow through the 13’2” (4.01m) 197 Cubic Foot (5.59 Cubic Meter) feed hopper for maximum grinding efficiencies. 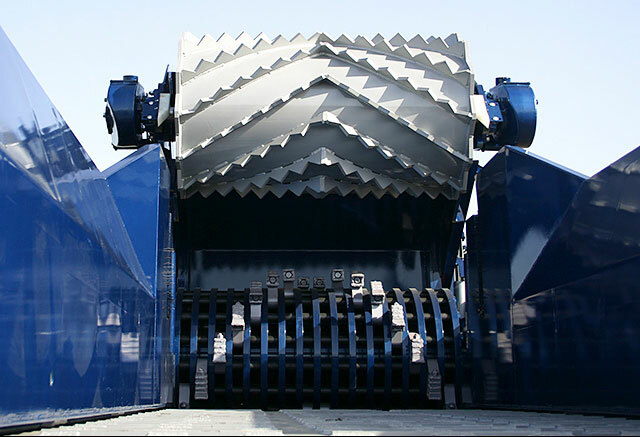 The optional remote control allows the operator to have complete control of the grinder while operating support equipment. 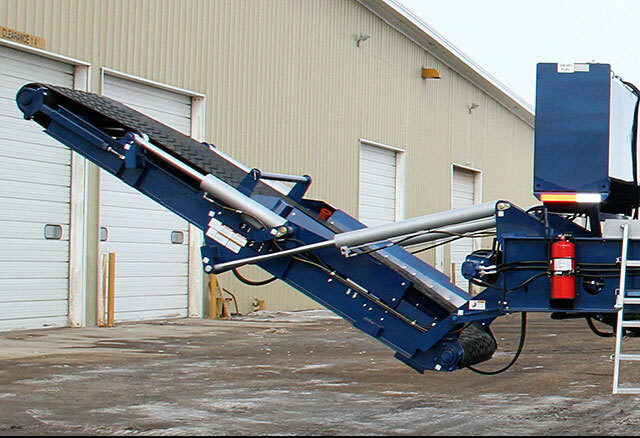 If you want a horizontal grinder that will give you maximum return on your investment, check out the DuraTech 5064 Horizontal Grinder. 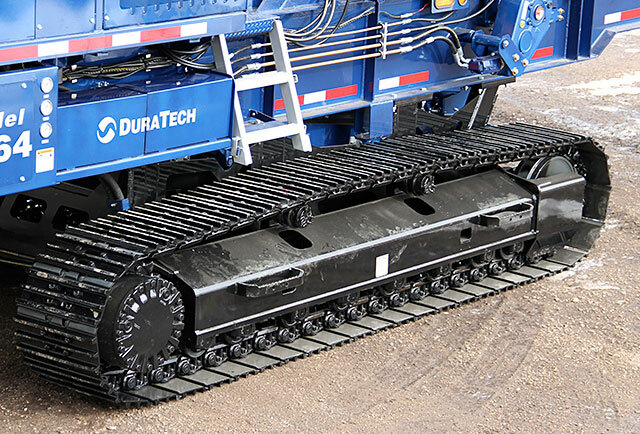 Contact your nearest DuraTech dealer or DuraTech Industries for a demonstration at your location. 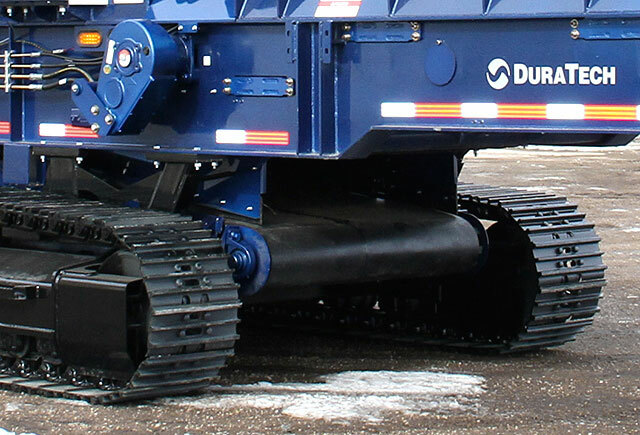 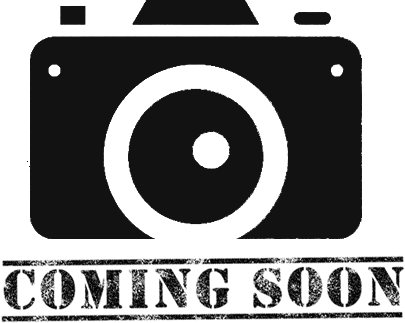 Duratech Industries — 3:57 min. 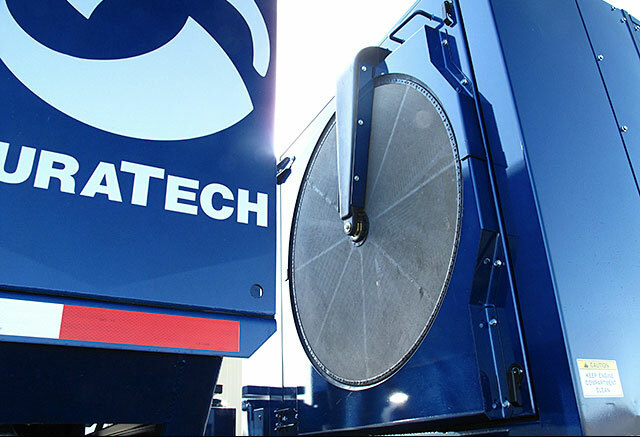 Duratech 5064 Grinder — 4:07 min.